2017 saw Paige and her Taranaki born partner Nick relocate to New Plymouth from Vancouver. New Zealand’s interior design trends closely follow that of the European market, hence Paiges’ appointment to the elite kitchens design team was an incredible opportunity for Taranaki. 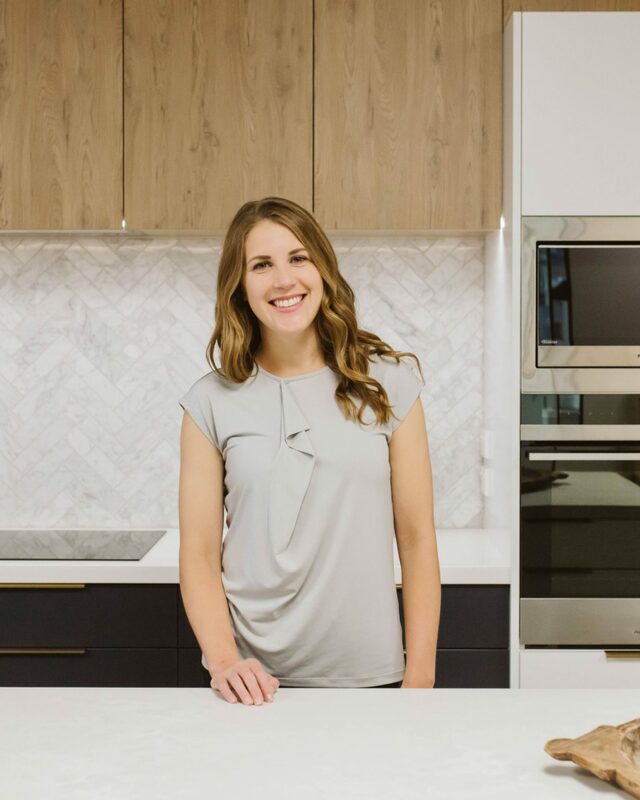 Prior to elite kitchens, Paige was a Kitchen Designer and Showroom Coordinator for Bulthaup Vancouver – a luxury European brand offering kitchen and living space systems. Previous to this role Paige was the Showroom Manager for California Closets Vancouver, designing premium space management and custom storage solutions.